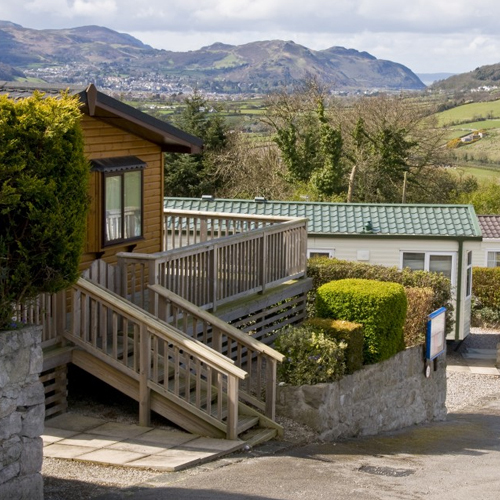 Seren y Dyffryn is a secluded caravan park near Llandudno and Conwy in North Wales, offering superb views and tranquillity to its guests. 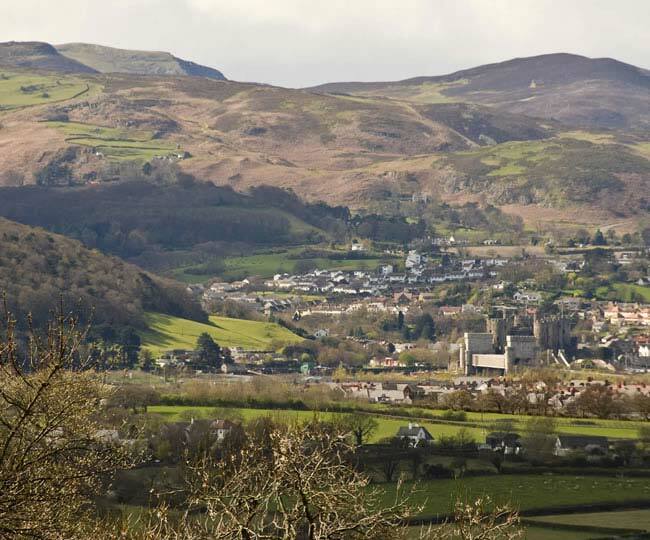 This exclusive and family-run park offers breathtaking views of the Snowdonia mountain range and the Conwy Estuary. 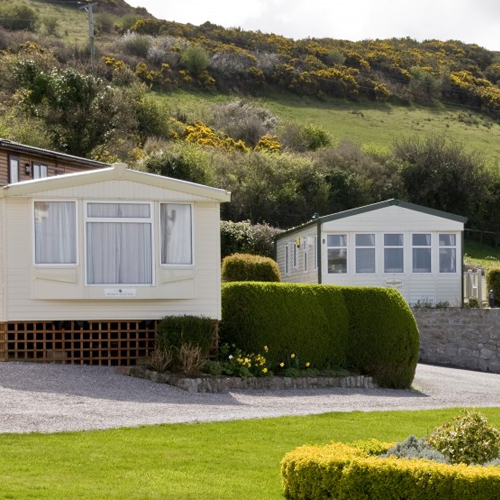 Cradled on the side of the rolling North Wales valley and hills, this truly lovely caravan park in North Wales is surrounded by miles of unspoilt countryside and coast. 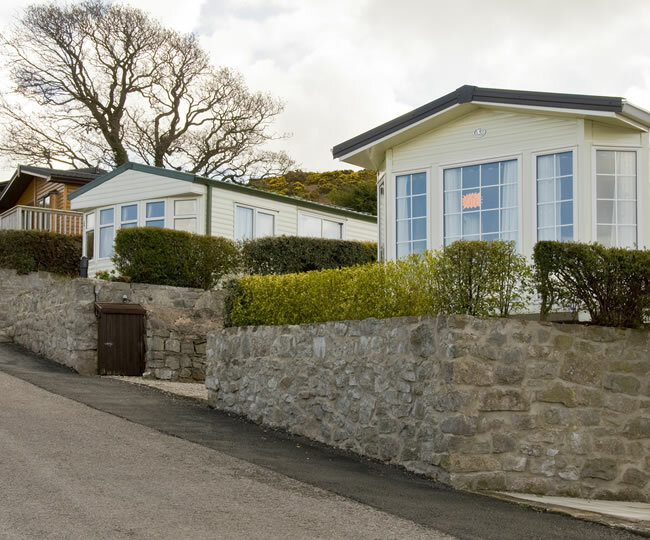 It is beautiful and tranquil and is the perfect location in which to relax and unwind in your very own holiday home or lodge. Given its location, you may be given the feeling that you’re a million miles away from the everyday bustle of towns – yet it is just five minutes away from the A55 route from the North West & Midlands. 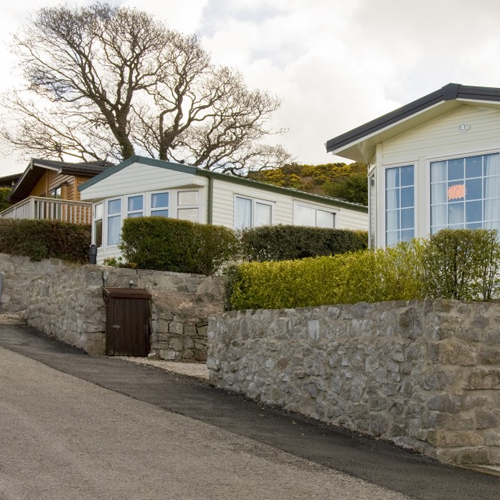 It’s also incredibly close to the popular seaside towns and resorts of Conwy and Llandudno, giving you plenty of options for great days out once you arrive. The surrounding natural and local area gives numerous opportunities for peaceful strolls, and perhaps even challenging hikes. The area isn’t short of activities; you’ll find plenty to do here. Whether you enjoy horse riding, golfing or climbing, there are a wealth of exciting activities for you to try. 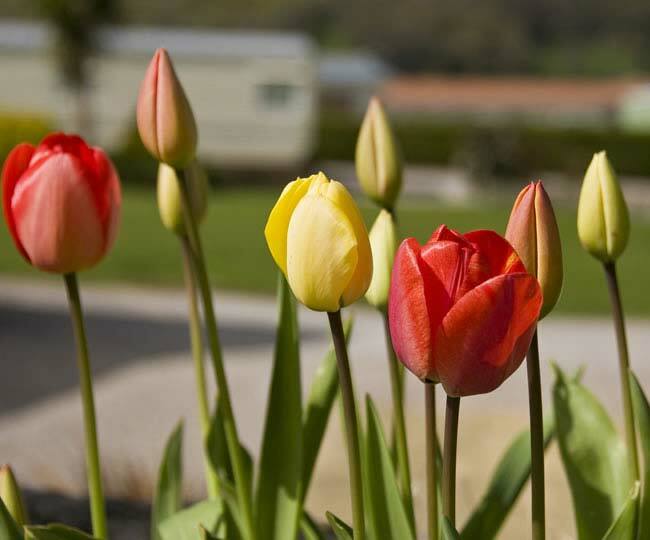 The park can be found opposite from the Welsh Mountain Zoo, with some of the most fabulous country walks nearby. Come and visit this brilliant location to experience it for yourself.